If you need to leave your place of living, Splendid Cleaners London is the best company to provide the end of tenancy cleaning procedure. This a serious and time consuming service that involves commitment and careful attention. 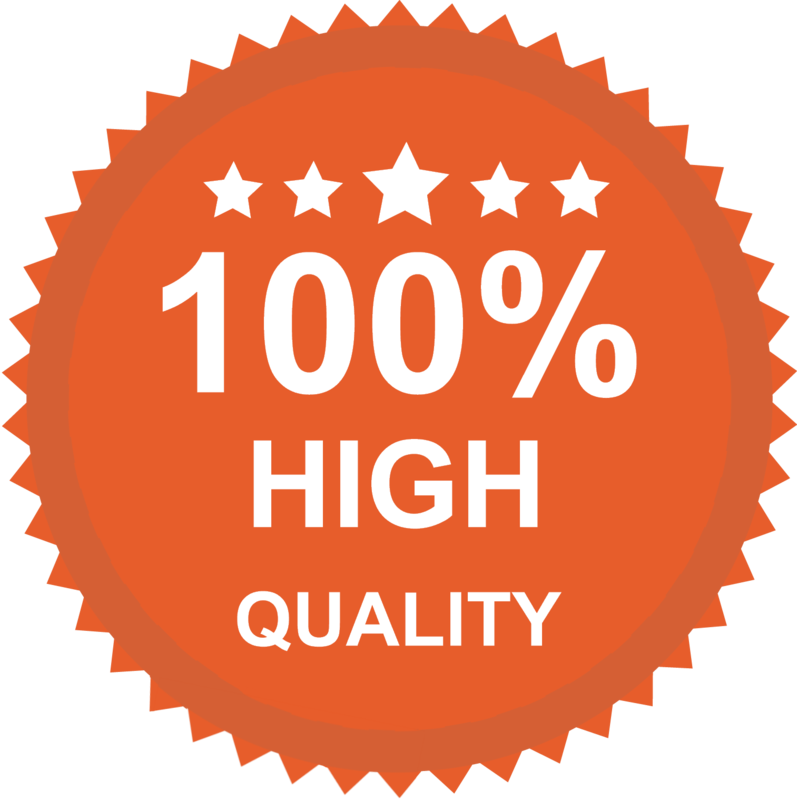 Our respected and accurate cleaners will do their best to leave your property perfect for the end of tenancy inspection. We trust a team of professional cleaners who are well acquainted of all the necessary cleaning procedures that are included in end of tenancy cleaning service. The full sanitizing of all the premises is ensured, with the help of the best cleaning equipment. Our cleaners are skilled and trained in the proper way to manage with every cleaning problem that appears. 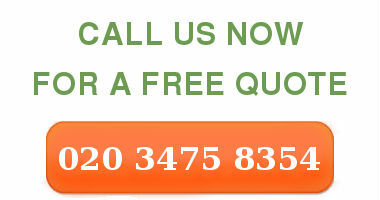 They will come directly in your home at any time of the day you order the end of tenancy cleaning. We have decided to establish this working time, because our primary aim is to make our customers content with the final results. We rely on cleaning products that are non toxic and biodegradable. They have been made to remove stubborn stains and dirt from the treated surfaces and they are at the same time harmless for your health and for the nature. The prices within us are really reasonable and that fact should not be underestimated. You can order the end of tenancy cleaning, without spending a significant amount of money on useless cleaning procedures. Splendid Cleaners guarantee for the fast implementation of the service, so consider yourself lucky if you have decided to choose us. The courteous cleaners are trained to check every corner for dirt and dust and not to leave parts of the premises without appropriate cleaning. Do not hesitate to leave all the preoccupations around it to us. We will be happy to help you in this urgent situation. If you have any further questions our company represents you the customer support centre, whose purpose is to inform you for all of the cleaning services that we offer. Whether you are interested in further details around the end of tenancy cleaning or you want to learn more about the exact prices of this procedure, our friendly staff will be more than eager to explain every detail, regarding the end of tenancy cleaning.